Absolute Powerpop: Early February Roundup. 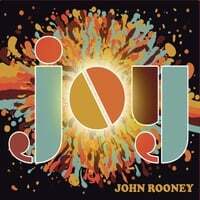 John Rooney-Joy. John Rooney may hail from Australia, but his latest release is southern-fried power pop mixed by Mitch Easter and produced by Don Dixon. Rooney, who in the previous decade released music under the Coronet Blue name, comes swinging out of the block with "Don't Give Up Now", a fun tune featuring horns and having an R&B feel, "Grant Me Peace" has a Van Morrison vibe, and "What Could Have Been" and "Delicious" bring the pop. Fans of a more soulful power pop sound will want to check this one out. 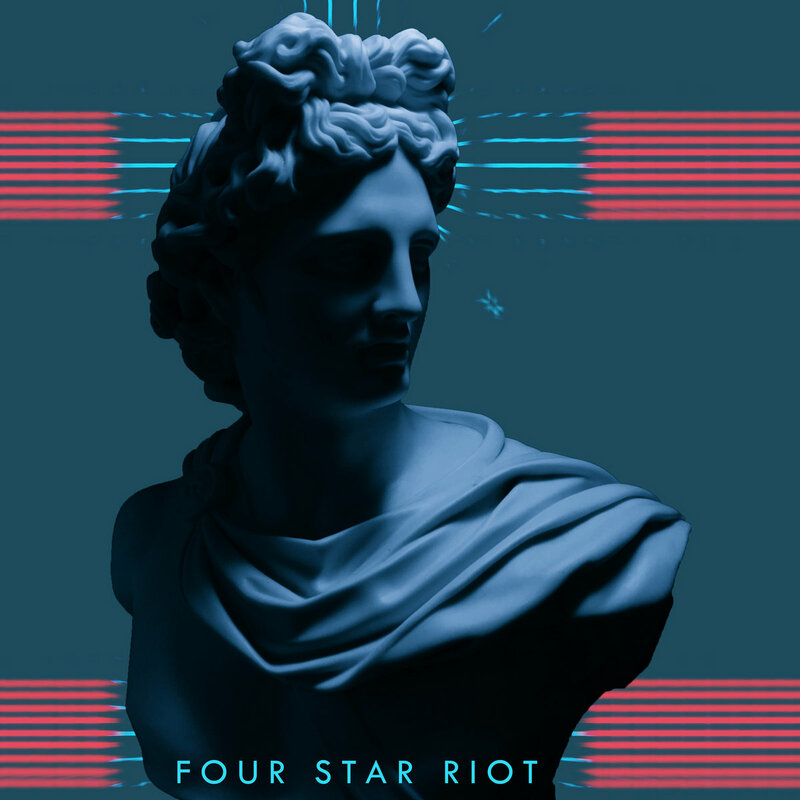 Four Star Riot-Daylight. Catching up on a 2018 release which made my top 100, Four Star Riot hail from my backyard of Clearwater, Florida but it's not local favoritism that finds them here, it's ten tracks of top-notch pop/rock. There's plenty to like here - from the midtempo Petty-esque opener "Slayed Pretender" to the Gin Blossoms-influenced "Almost Daylight" to the 80s rock of "Oxygen" (which features assistance from Roger Joseph Manning Jr., who seems to get around a lot these days). Other standouts include the dense guitar rock of "Tunnel Vision" and the bright pop of "Anyone". 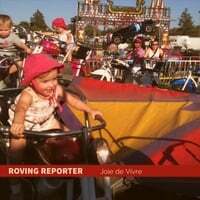 Roving Reporter-Joie de Vivre EP. Roving Reporter is Seattle-by-way-of-New Orleans's Brett Barrilleaux new project and this 4-track EP is a solid debut of Elliott Smith-meets-Wilco indie pop/rock. "Forget About Me" recalls Smith's poppier offerings circa XO and Figure 8, while "Patterson Brown" is a catchy keyboard-based number. And "Another Note" is a warm, lovely track that goes down smooth. As the cliche goes, I'm looking forward to the full-length here. 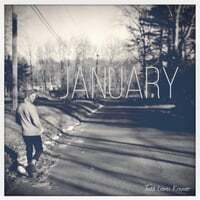 Todd Lewis Kramer-January EP. Todd Lewis Kramer is nominally country, or Americana, because he sings with a bit of a twang but his new EP is pretty much ear candy pop (or Popicana, if you prefer). "All of My Days" is one of my first favorite songs of 2019, a buoyant tune which the Gary Louris version of The Jayhawks would be at home with and "She Knows" is another uptempo pop confection, while the closing "Do I Ever Cross Your mind?" is from the Ryan Adams playbook of dusky ballads.